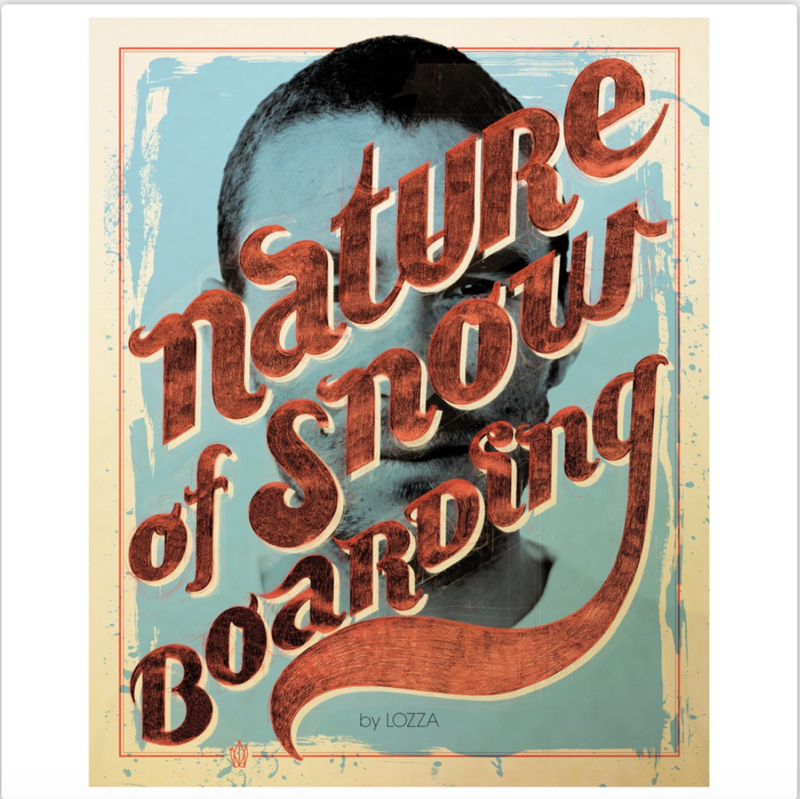 Gian Paul Lozza has concentrated on the outstandingly colourful characters he has met on the snowboard scene over the years. Completely different people from various countries and cultures all drawn together by one overriding passion – their love, devotion and fervour for snowboarding. Professional snowboarders, photographers, or team managers – at the peak of their careers or years later – the simplicity of Lozza's style places the emphasis firmly on the faces and striking personalities which so characteristically reflect the uniqueness of these pictures.